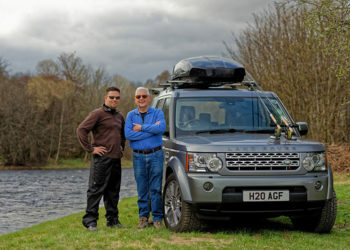 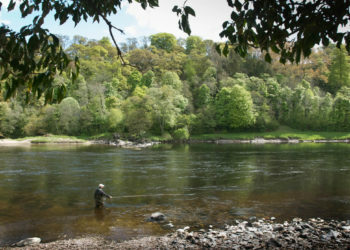 Scotland has some of the best salmon rivers in Europe and a multitude of lesser-known rivers offering fantastic fly fishing for Atlantic Salmon. 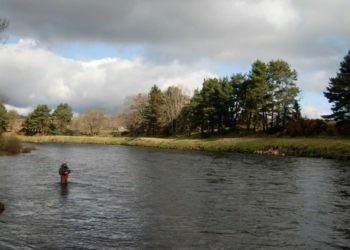 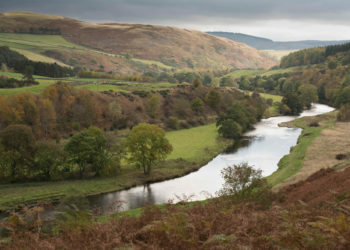 The Big 4 are the River Tay, River Tweed, River Spey and River Dee all offering great variety. 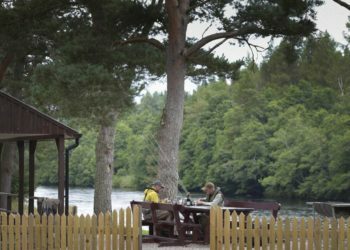 Please browse of fishing trips below, or get in touch to customize a fishing experience.